Courses with experts to help you architect, build, and support your apps. A learning platform with best practices to build apps the right way. Get the curated tools and knowledge you need to build for your specific use case. 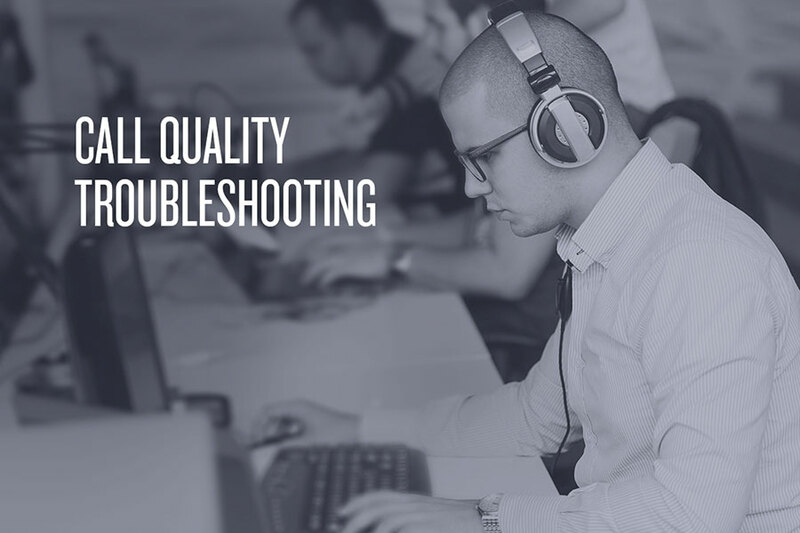 Sync up developers, architects, product managers, and operations teams. Showcase your new skills when you complete each course. 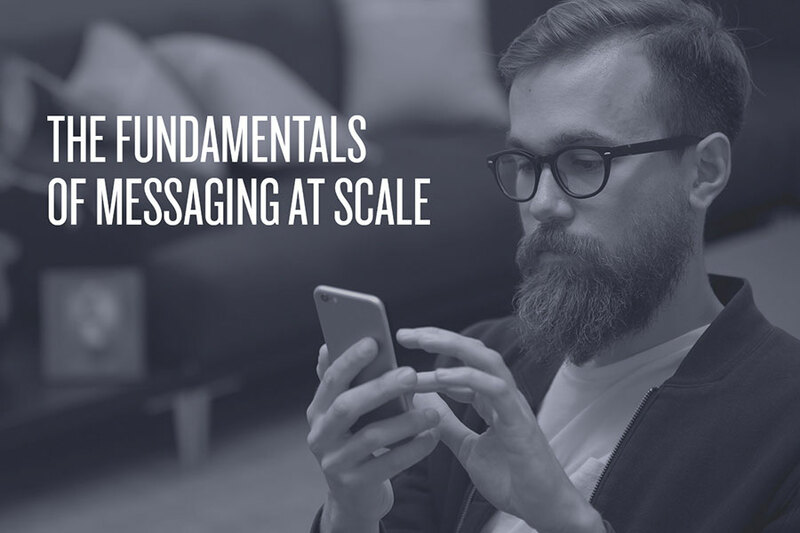 Learn how to develop a reliable and secure high-volume SMS or messaging app. Get insider tips to handle unique challenges and common telecom issues such as non-delivery and segmentation. 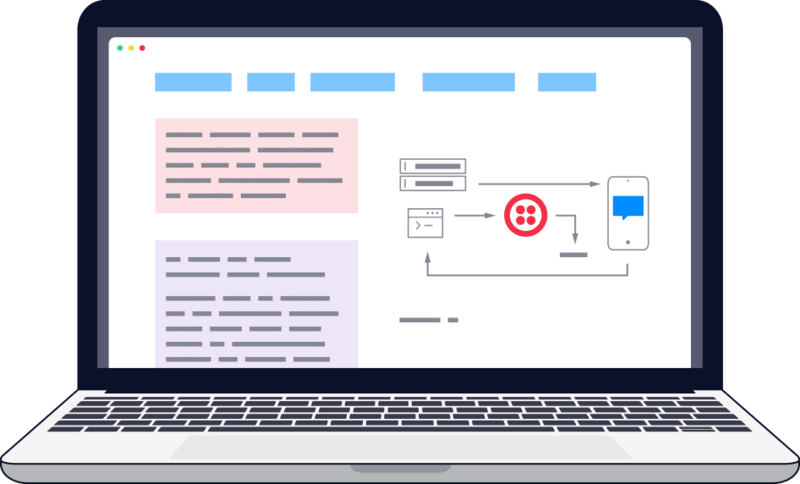 Find out how to leverage Twilio features like Messaging Services and CoPilot for high volume. 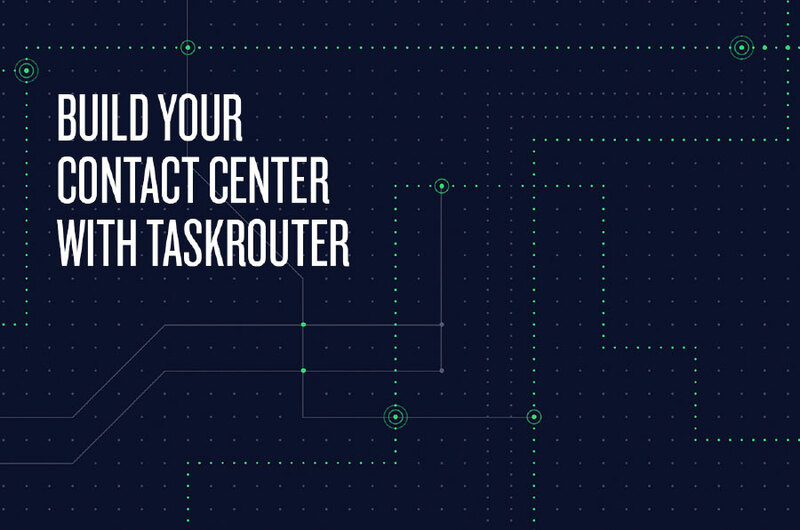 Master the fundamentals of building an inbound call center with Twilio Programmable Voice and powerful features like TaskRouter and Agent Conference. Get best practices for migrating from legacy systems. Build a working prototype by the end of the course. Understand how Account Security APIs work to protect your users. 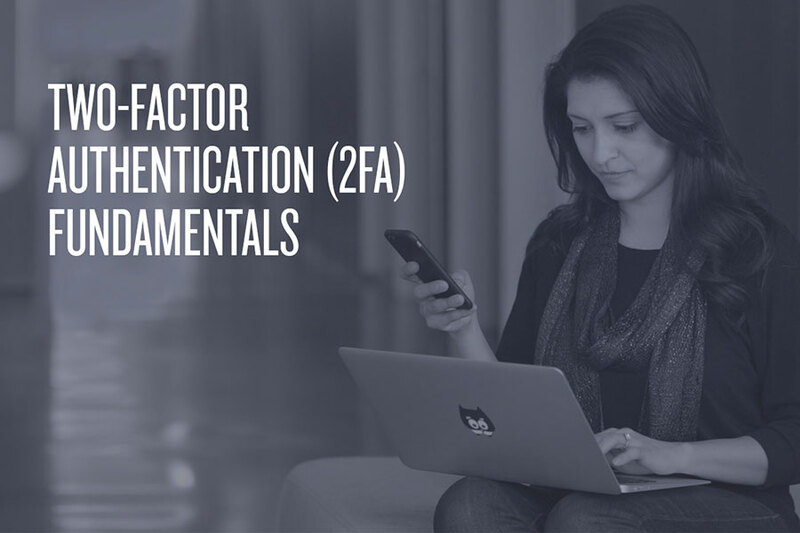 Learn the three different API endpoints to set up two-factor authentication for secure in-app logins or transactions. Make sample requests and reference a 2FA application to walk through how to build your own flow. 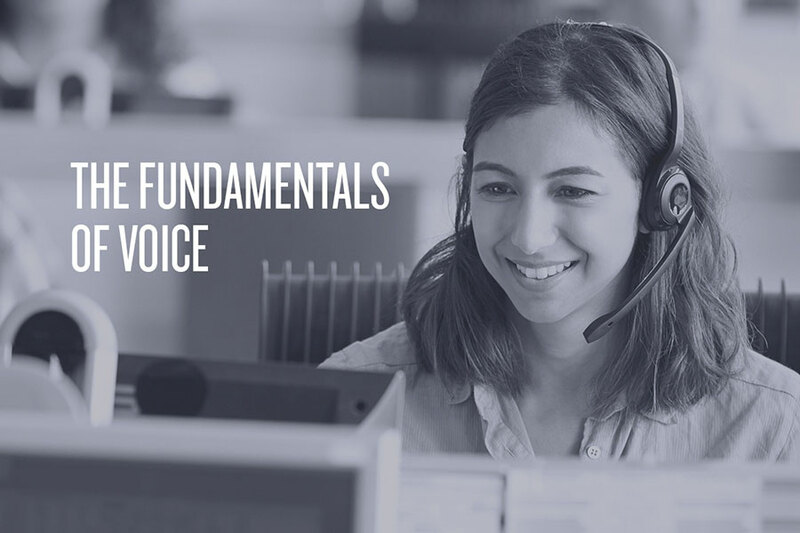 Understand the basics of Twilio's Voice services. Delve into the different parameters, products, and features of Voice. Learn about common use cases, such as call forwarding or building a call menu. Designed for reseller support teams to understand the cause of common voice problems. Learn to successfully identify which issues a given call is experiencing. Develop an action plan with next steps for how to resolve common call issues. Live help from our chat tutors Available 6:00 AM - 6:00 PM Pacific Time on all business days excluding major US holidays. Extended hours coming soon. Don’t see a course for you? Get updated when new courses are added. Give us input on the topics you want training on. Be the first to know as we add courses relevant to your interests. What topics are you interested in getting training on? Registering also allows us to send you information on Twilio events and news. You may change your preferences at any time using your preference center.